T-Series are proud to present the brand new single released by Goldboy entitled “Puri Att” featuring Sanaa! 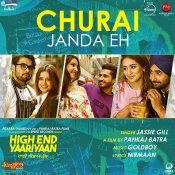 Speed Records are proud to present the brand new single released by Jassie Gill entitled “Churai Janda Eh” featuring Goldboy! Taken from the upcoming Punjabi movie “High End Yaariyan” scheduled to release February 22nd!! T-Series are proud to present the highly anticipated brand new smash hit single released by Kanwar Chahal entitled “Brand” featuring Fateh, music by Goldboy!! 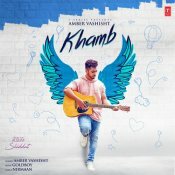 T-Series are proud to present the brand new single released by Amber Vashisht entitled “Khamb” featuring Goldboy! ARE YOU Goldboy? Contact us to get a featured artist profile page.